In 2016 the United Nations Panel of Experts on Libya reported to the UN Security Council on the situation in that country and accused Tripoli militia leader Haithem Tajouri of financial fraud and human rights infringements. Tajouri is named for benefitting from Letters of Credit using fake companies and coercion. He threatened bank employees in order to open LCs at the official exchange rate. ‘’Lists of letters of credits that have benefited to Haytham Al-Tajuri and his business associates. The list also includes the list of fake companies and the amount for which they applied. The document also mentions threats that were made by Mr Tajuri and his associates to the CB (Central Bank) and commercial banks employees. In addition to Haytham Al-Tajuri, the table contains the names of his associates’’. The UN report also says ‘’Haytham al-Tajuri created a private detention centre in Tajura’s ostrich farm, where he detained former regime officials and sympathisers. He extorted large sums of money from visitors. During Operation Fajr operations in July 2014, 12 former regime officials disappeared from his facility. His claim that he had handed them over to their families was denied to government sources. His camp was bombed by the air force in April 2015’’. Libyan English-language website The Libya Herald reported that Tajouri has not kept a low profile in Tripoli. In January, Tajouri and his brigades were among those militias that paraded through Tripoli threatening to fire upon any foreign troops that may enter Tripoli in support of the Government of National Accord (GNA) of Faiez Serraj. He announced that the GNA was a government of foreign occupation. This was a complete reversal of an earlier announcement made in December supporting ”any GNA”. The Libya Herald also reports that in December 2015 his Brigade was reported to have been part of the militia infighting that broke out in Tripoli. In November 2015 even the illegitimate GNC had condemned Tajouri for his attack on the Prime Ministry. 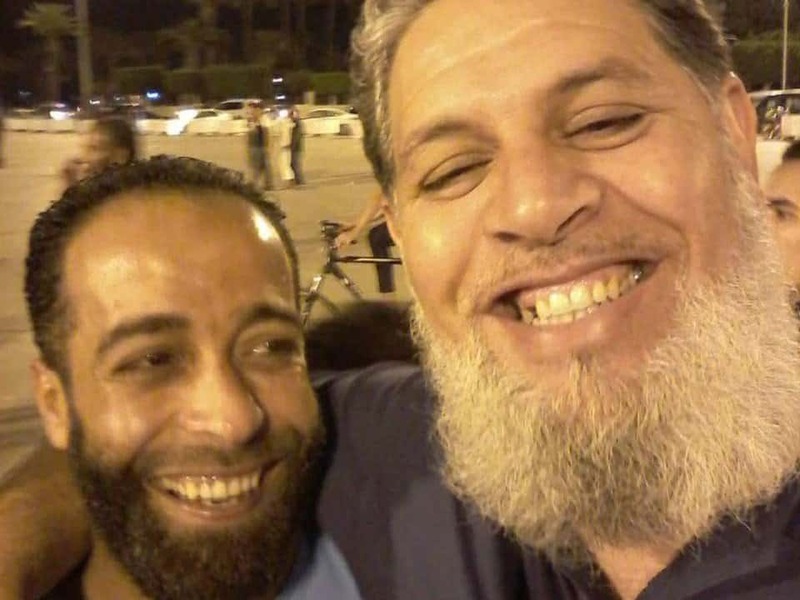 Tajouri’s brigades were also liked to the kidnap of a minister of the Tripoli administration in November 2015. Neville Gafa’ is refusing to explain how it is that he knows Haithem Tajouri and what they talked about when they “stumbled” into each other in Tripoli a few days ago. The government yesterday refused a request made in Parliament by PD MPs for them to give a statement about Neville Gafa’s reported meetings in Libya. 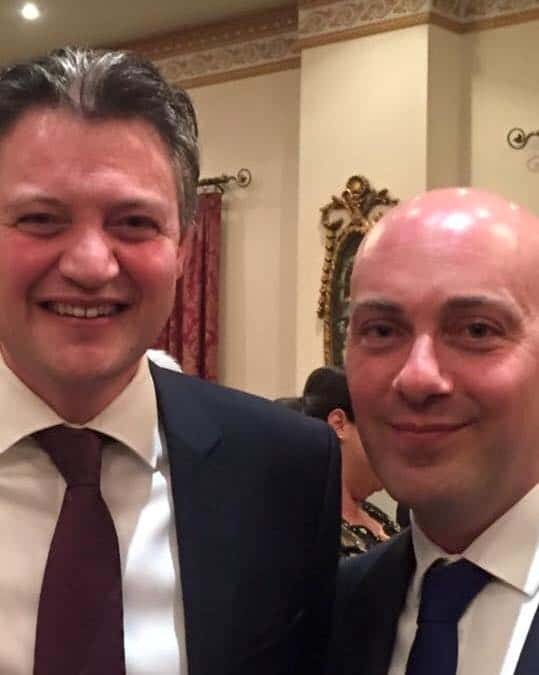 At this point the government should be reasonably expected to declare whether it is somehow in touch with Haithem Tajouri, the warlord who runs a private army in Tripoli; whether it has ever hosted him in Malta; whether Haithem Tajouri banks in Malta and what provisions have been made to ensure that if he does, his funds are not proceeds of crime or human rights abuses.